An oldie, but oh so yummy! 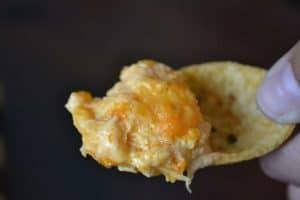 Mix chicken, cream cheese, dressing, hot sauce and 1 cup of the cheddar cheese. Mix well. 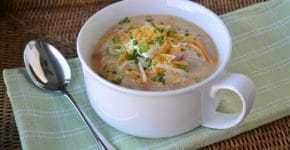 Place in a casserole dish and top with remaining 1 cup cheese. Bake in a 350 degree oven for 30 minutes or until hot and bubbly. 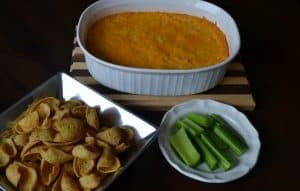 Serve with chips, Fritos, and celery sticks.